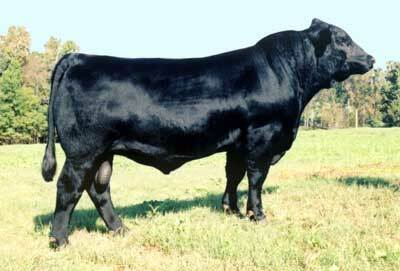 Balancer cattle were developed by crossing a purebred Gelbvieh with a purebred Angus. This 50% Gelbvieh / 50% Angus cross combine Gelbvieh's growth, muscle and leanness with Angus's calving ease, moderate size and marbling. Balancers offer the consistency of their parents combined with the hybrid vigor of a crossbred. They are registered with documented parentage and EPD's.